Three cars—five laps with each one. 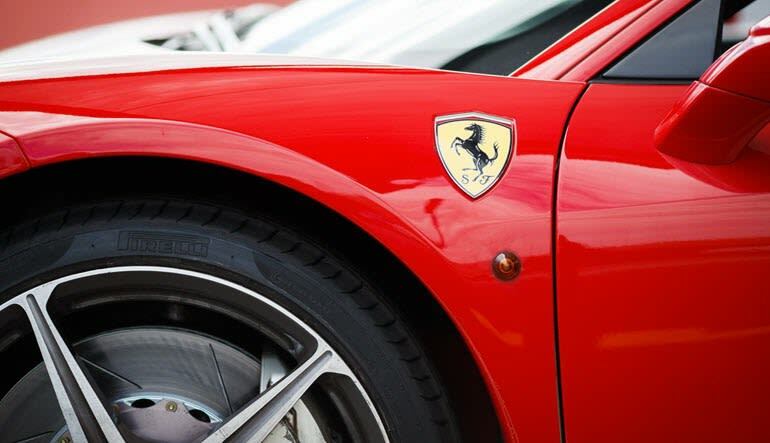 You’ll handle the Ferrari 488 GTB, the Lamborghini Huracan and the Porsche 911 GT3. Combined, that’s 27 miles and roughly a half hour of driving time! This Las Vegas racetrack features a fleet of European legends. 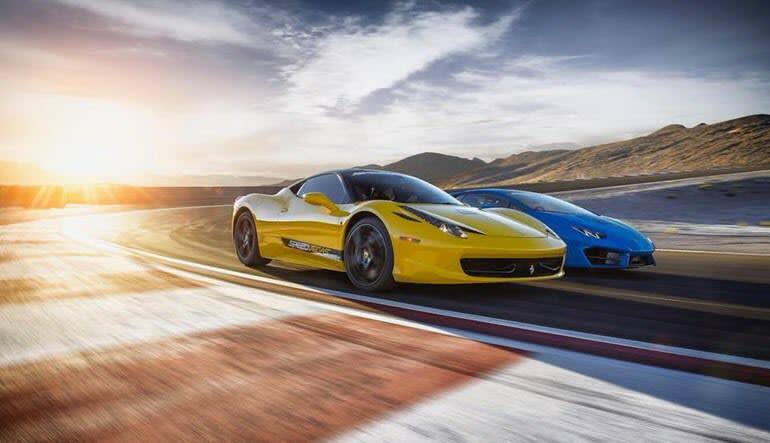 If you’re having a hard time deciding on which wheel to hop behind, you might want to take a look at this totally bananas supercar driving experience! Three cars—five laps with each one. 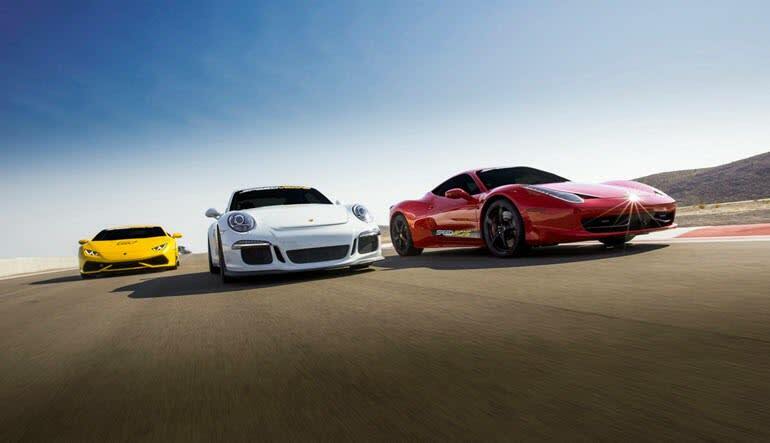 You’ll handle the Ferrari 488 GTB, the Lamborghini Huracan and the Porsche 911 GT3. Combined, that’s 27 miles and roughly a half hour of driving time! The expertly designed track features a half-mile straight and 12 daring turns. Test both yourself and the vehicles. 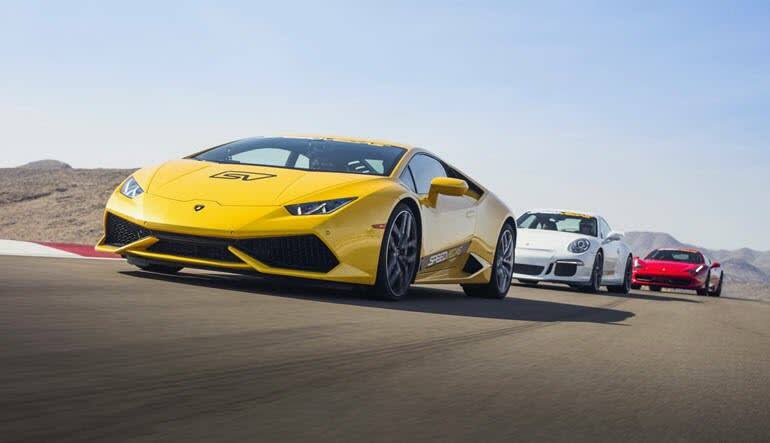 Pit each supercar against the next and see which one comes out the victor!